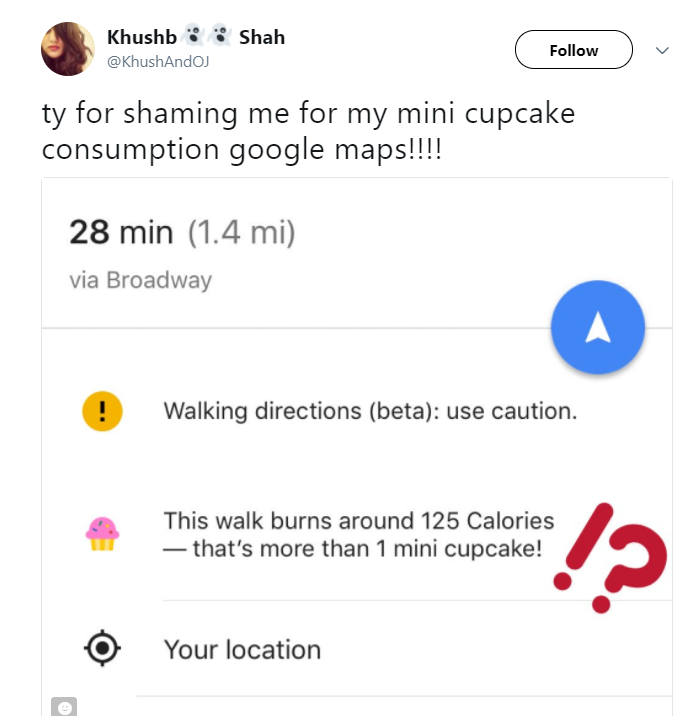 Diabetes is a scourge. And Merck through the gauntlet down. (Though only for $25K). Reviewing the snippet of the infographic in the hero photo only teases the immensity of the diabetes problem. It is without a doubt THE health issue in our country, and sadly, for most of the world. The complexity of the condition is endless — it touches nearly every organ — eyes, feet, heart, kidney — and part of our body’s system in a negative way. One truth is well known: patients need help with this complex condition. Frankly, many diabetics “game” the system with their medications so they can maintain at least a portion of the unhealthy lifestyle that got them. For others, despite good effort, many patients do a terrible job staying on their medication, or following their exercise and diet regimen, and thus, the codition progresses where the costs to their body and society are overwhelming. But while some of these issues are ingrained, there are many people who would welcome a helping hand — however it is packaged. They just announced their finalists. 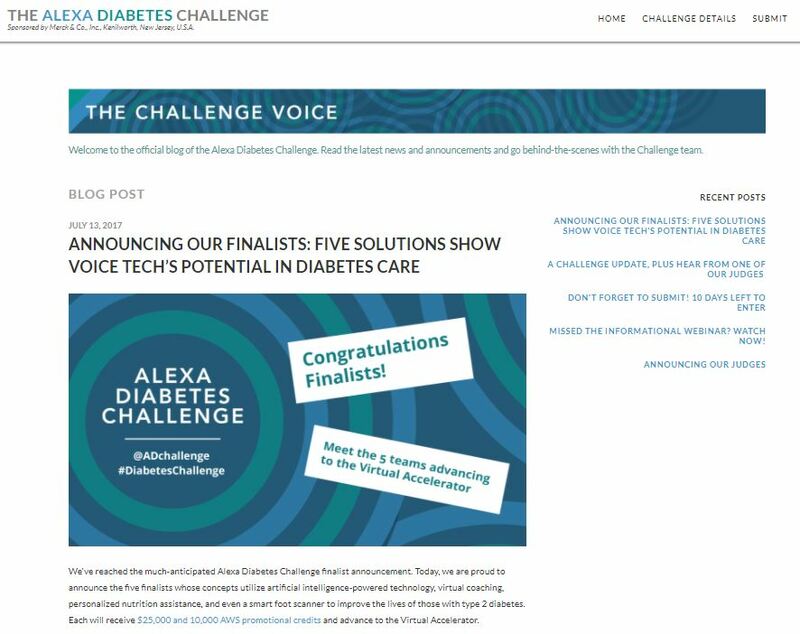 Each finalist cover a wide range of potential applications and technology platforms. 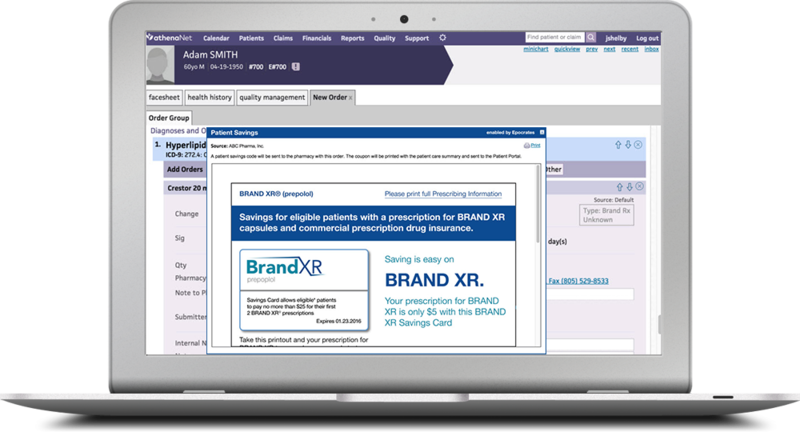 While several of the large pharma companies have done something similar, the maturation of Merck’s approach teamed the leap of ease and sophistication of technology has Merck doing it the right way. This needs to be watched; from a marketing perspective, diabetes drug manufacturers have often been quite innovative. But they often did so internally and with their PR group. This smells of a change in direction towards the ascendance of consumer technology and consumer thinking. 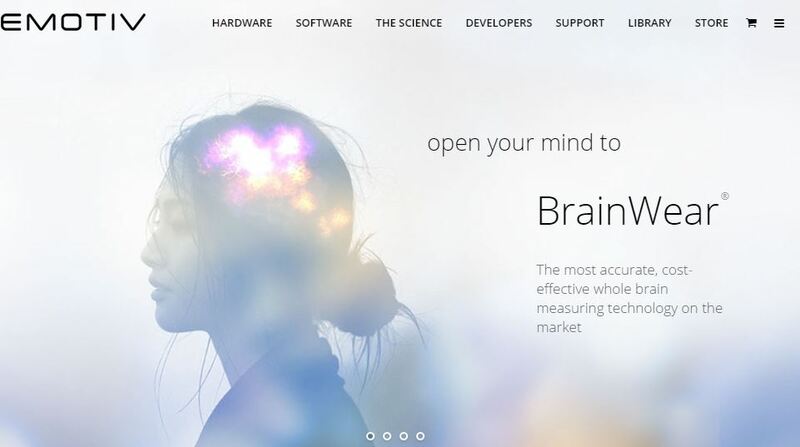 Can these 5 Brain Hacking companies give us immortality? Brain-hacking? Kind of a Frankenstein term. The human brain has 100 billion neurons firing away all day and night. Can they be channeled, stimulated or directed in some way that benefits society? No surprise, here comes Elon Musk and Neuralink. His and four other companies are all approaching the idea that human-machine interface can change everything — especially for those suffering neurological disorders, like Alzheimer’s or Parkinson’s Disease, these could be life transforming. 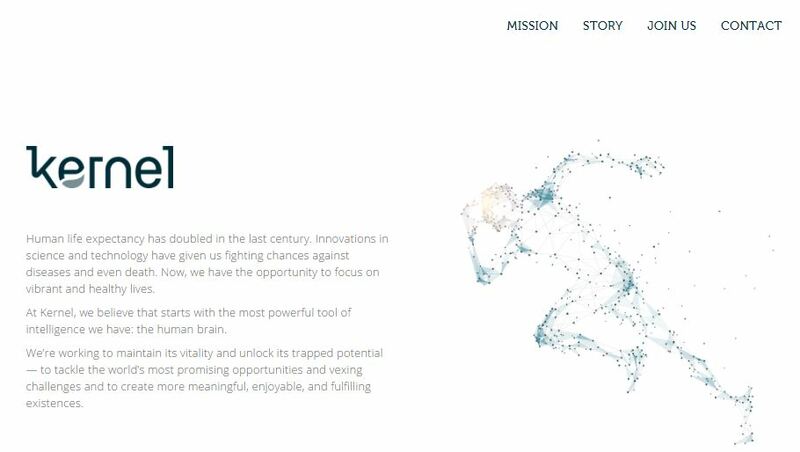 Here is Elon’s mission statement (and this site is a one-pager! ): Neuralink is developing ultra high bandwidth brain-machine interfaces to connect humans and computers. Initially, the Brain Computer Interface (BCIs) will be used for medical research, but the ultimate goal is to prevent humans from becoming obsolete, by enabling people to merge with artificial intelligence — perhaps even avoiding death. Sounds amazing…but what does it really mean? Basically, why is this hot? First, because they all seem to be heading towards an even more grandiose vision; avoiding death. No joke. 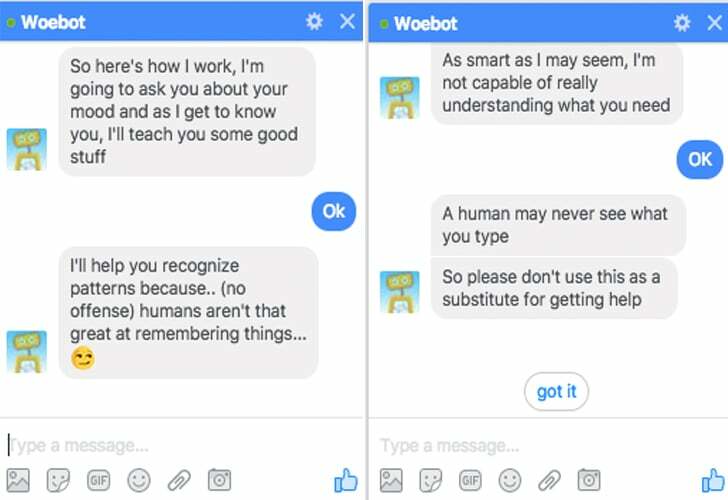 FACEBOOK: a few weeks after Neuralink was launched, they announced an initiative to “let people type their thoughts”. Imagine a child with autism, someone with a mental disorder, so many sufferers, being able to “speak” this way. The news reports say it will take two years for a prototype medical implant and is being developed in their top secret Building 8 facility. KERNEL: Kernel plans to build a flexible platform for recording and stimulating neurons, with the goal of treating diseases such as depression and Alzheimer’s. EMOTIV Mental Commands and SDKs makes our technology an highly effective Brain-Computer-Interface and can put EMOTIV at the center of the Internet of Things and the ability to control the world around you. DARPA: Ok, the government, but still, they are investing in several companies to develop a device that will record 1 million neurons and stimulate 100,000 in the brain. DARPA wants it the size of a nickel. Since they ‘invented’ the Internet, I’d say they have a good chance of pulling it off. I encourage you all to visit their web sites and learn more. After all, can brain hacking help us live forever? Or is it hype? 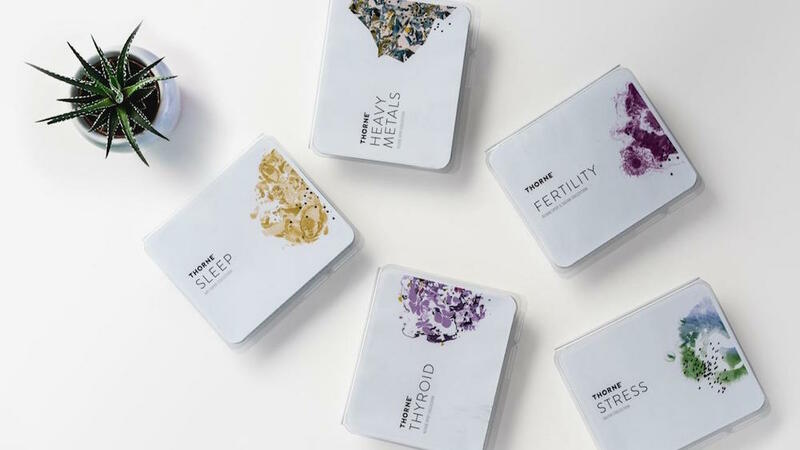 Ada, a London and Berlin-based health tech startup, sees its official U.K. push this week, and in doing so joins a number of other European startups attempting to market something similar to an AI-powered ‘doctor’. This app has been six years in the making, and originally started out start off as a tool to help doctors avoid misdiagnosis, but now it is a “personal health companion and telemedicine app”. Via a conversational interface, Ada is designed to help you work out what symptoms you have and offer you information on what might be the cause. If needed, it then offers you a follow up remote consultation with a real doctor over text. The app works by plugging in the symptoms of something, going through quite an extensive set of questions, many of which relate to the answers you have previously given. The Ada app provides various possible conditions, and advises on next steps (treat at home vs. seek further guidance from a professional). The app aims to empower patients to make more informed decisions about their health. Or, to out it more bluntly, to ensure we only visit a doctor when we need to and, more generally, can be proactive in our healthcare without adding the need for greater human doctor resources. 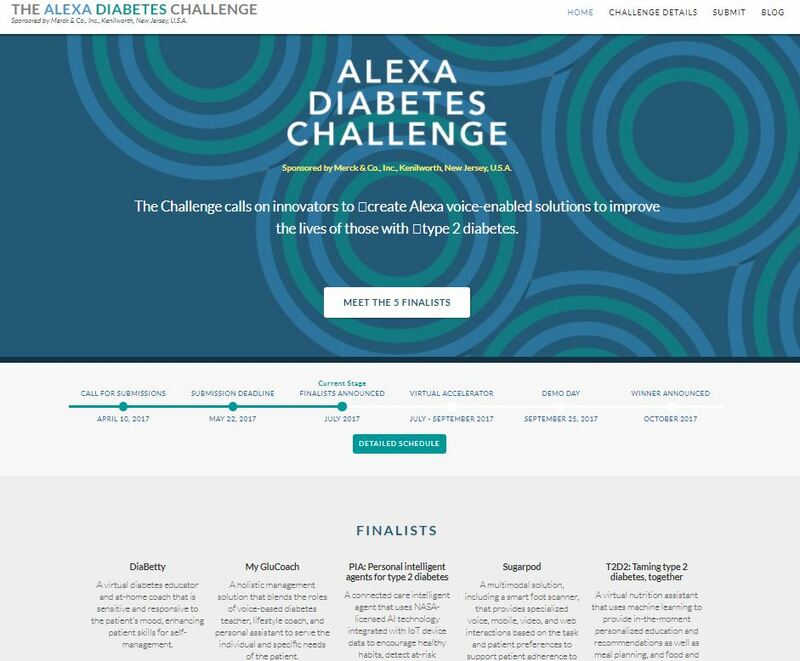 “Ada has been trained over several years using real world cases, and the platform is powered by a sophisticated artificial intelligence (AI) engine combined with an extensive medical knowledge base covering many thousands of conditions, symptoms and findings,” explains the company. “In every assessment, Ada takes all of a patient’s information into consideration, including past medical history, symptoms, risk factors and more. Through machine learning and multiple closed feedback loops, Ada continues to grow more intelligent, putting Ada ahead of anyone else in the market”. Helping to act as a prescreen consultation before, if needed, being handed off to a real doctor for further advice, or simply helping to create a digital paper trail before a consultation takes place. By getting some of the most obvious symptom-related questions out of the way and captured and analysed by the app, it saves significant time during any follow up consultation. App feedback has already shown it to successfully diagnose both common and quite rare conditions. Ada’s AI, since it has and continues to be trained by real doctors, pools a lot of shared expertise. 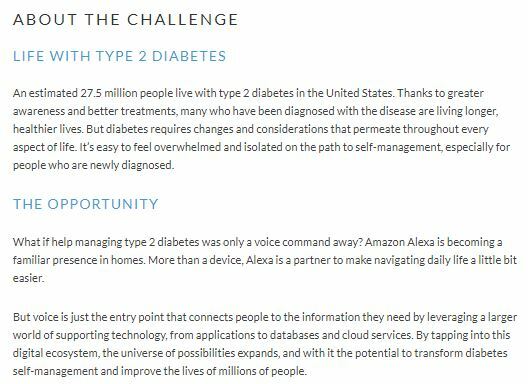 Ada is another example of how AI is continually evolving, especially in the healthcare landscape. It’s certainly a good thing that this app in particular is not promising to replace doctors, but crowdsource information to make doctor’s appointments more efficient. 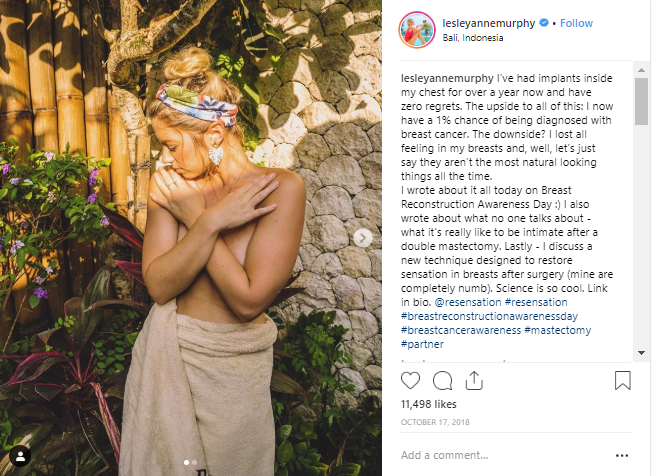 On the other side of this, I am sure doctors are not thrilled about patients coming in with a self-diagnosis – which can undermine the doctor’s job and derail and appointment all together. Direct to Consumer advertising in the pharmaceutical industry has always been an uneasy subject among healthcare professionals. That’s for good reason- it’s only allowed in the United State and New Zealand. In every other country pharma companies are not allowed to advertise to consumers. The banning of DTC advertising comes up every few years. The one of the most recent cases being in 2015, when the American Medical Association voted to ban it- to no avail. A ban or restriction of commercial advertising violates our First Amendment right to freedom of speech. 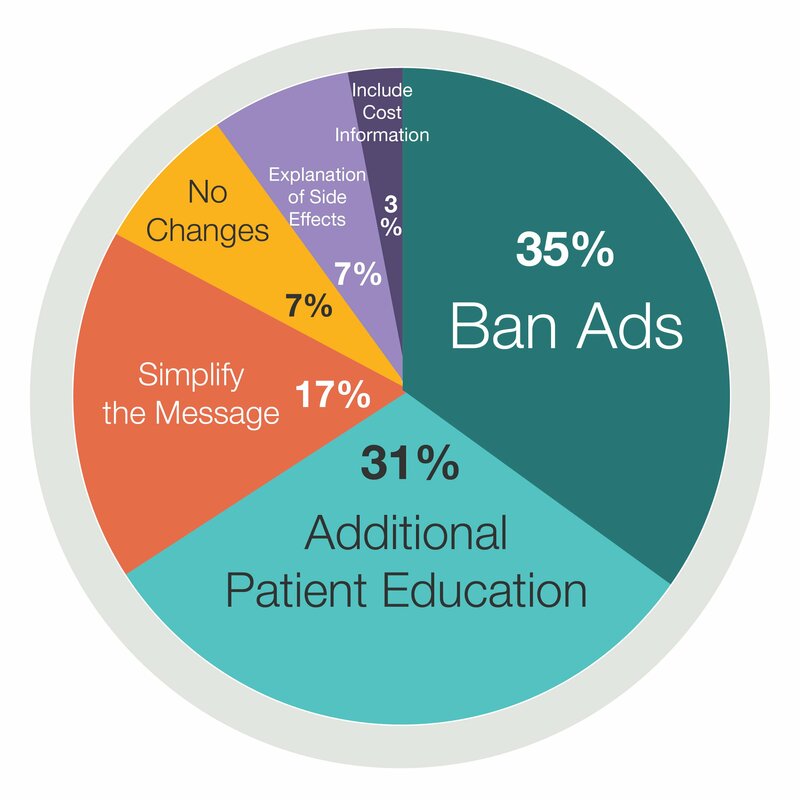 Regardless, a recent study done by InCrowd, says that 35% of HCPs would ban DTC ads. Why? 2/3 of physicians say their patients become confused due to pharma DTC advertising. 49% say advertising impairs patients’ understanding of treatment. So why have DTC advertising (besides profit)- what’s good about it? It elicits doctor/patient conversations about treatment options. Compared to five years ago their has been a growth in discussions from x2/week to x6/week because of DTC advertising. Still 35% of HCPs want to ban ads- this is not helpful to marketers, so let’s look at the other 65%. While only the FDA banning DTC can make this conversation really hot, this article did let us venture into the HCP mindset surrounding consumer advertising. This can help us, as marketers, deliver to HCPs what they need to communicate to their patients- mainly more educational materials. Some good news- it’s expected that the new generation of doctors won’t have as much concerns around DTC advertising, as it will be considered commonplace. American Well ran a Harris Poll to 4,000 consumers in 2016 to ask them about their thoughts on telehealth. In today’s fast-paced, on-the-go world it’s not surprising that a projected 50 million Americans would switch to video visits vs. scheduling an appoint for an in-office visit. Telehealth is an important shift in how patients access doctors. 67% of consumers say they delay seeking medical help due to high costs, long wait times, and busy schedules. Consumers still are loyal to their own doctors but want to be able to access them more easily. 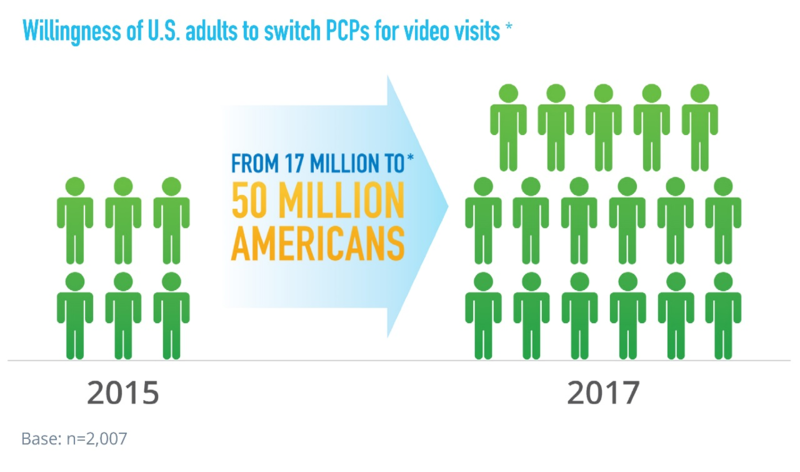 As such 1 in 5 Americans who switch to a doctor who has telehealth vs. one who does not. 66% of Americans would be willing to see a doctor via video. The highest demographic that are likely to utilize telehealth? Parents with children under 18 and/or those between the ages of 45-54 at 72%. The impact of having easy access to healthcare professionals could be huge for Pharma. If patients have more touch points with HCPs and if they were less likely to switch PCPs, would adherence increase? What would it mean for pharma marketers? Long Term- decline in HCP office hours? More limited salesforce access? A team of scientists from Australia’s University of New South Wales are ready to begin human trials of the Phoenix99–a fully implantable bionic eye. 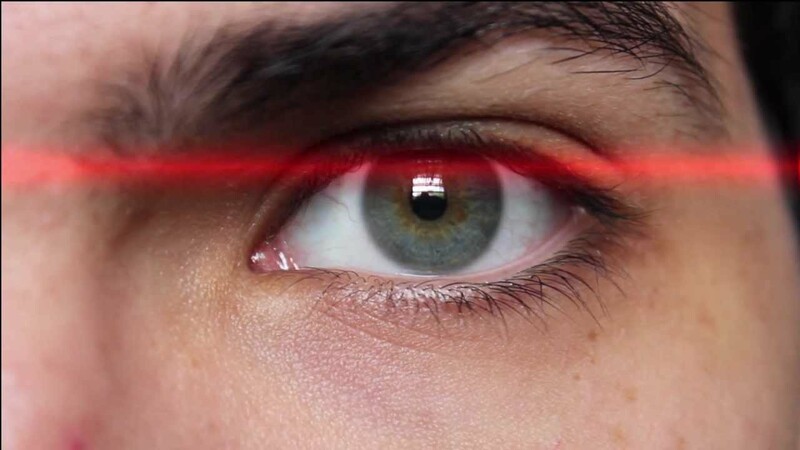 It is expected that the bionic will not only improve vision of the patient but will also be better than any current vision restoration devices. 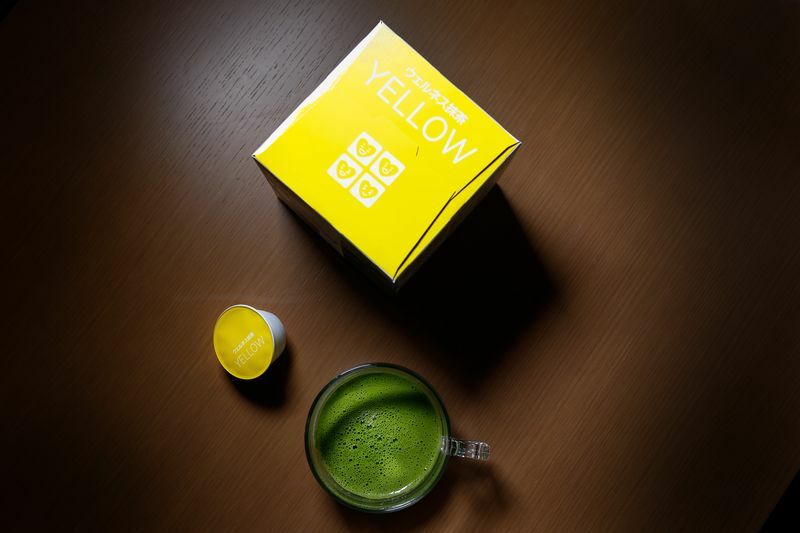 It has already been tested successfully in pre-clinical studies. Not only is the Phoenix99 the first fully implantable device for restoring some vision, it is also the first implantable eye with neural stimulation technology. A big goal for the research is to help restore sight in those affected by Retinitis Pigmentosa. There are 2 million people around the world that are affected by RP, a degenerative condition that can be found in patients in their 30s. Gradually, it can lead to complete blindness. The degeneration can only be slowed down with medicines, it cannot be reversed. In 2012, a team that included the same scientists from the University of South Wales, tried to restore some site in patients with RP through a partially implanted prototype device. The device was made up of an electrode array with some external devices that allowed the patients to see spots of light. The special cameras on the device helped the users to get a sense of distance. The Phosphenes appeared brighter when still objects came closer. Unlike that device, the Phoenix99 is fully implantable and is expected to provide better vision to the user. The device consists of a small disc that goes behind the ear, which transmits data and powers the device. The user also wears glasses equipped with a special camera. 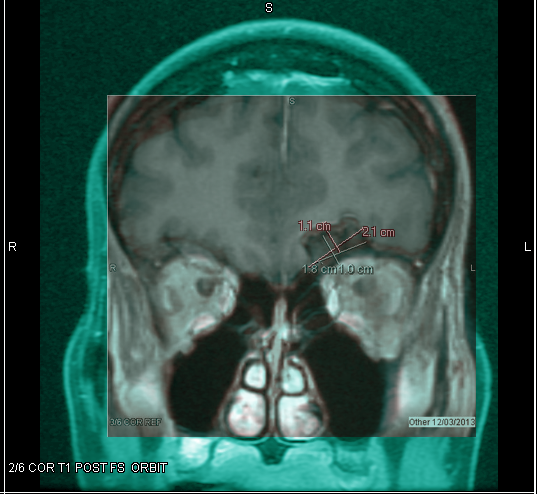 The camera captures the images that then stimulate the nerve cells in the patient’s retina. If the human trials go well, the team says the bionic eye could be available to the mainstream public within 5 years. If so, this could help improve the lives of 200 million people around the World that have some form of progressive vision loss such as RP or macular degeneration. This is also a significant step in the use of implantable technology to improve our health and lives. 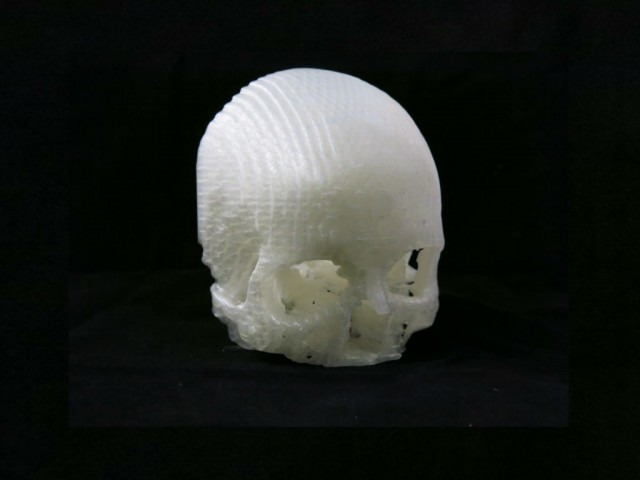 While work in stem cells and other areas looks to culture and grow new organs and tissues, technology is working in parallel to find ways to address these same issues with bionic parts. In April of 2015, Chinese scientists shocked (and horrified some) by revealing they had used DNA-editing techniques, one known as “germline editing,” to alter a gene in human embryos. The altered embryo was not incubated to birth, but the action did set off a large debate on ethics, etc of messing with the basic building blocks of human life. An international conference just ended on Dec 3rd in DC, and it left open the door to gene editing in humans, a technique that alters an organism’s genetic material and what is thus passed on to future generations. The 3-day conference included scientists from the US National Academies of Sciences, Engineering and Medicine; the UK’s Royal Society, and the Chinese Academy of Science. In the short-term, new gene-editing techniques on adult human cells may have potential to create new therapies that harness the immune system to fight disease or blunt/reverse the effects of some hereditary diseases. This topic brings in a host of perspectives and debatable platforms from ethics, religion, medicine, etc. A quintessential question is: just because we can do it, should we? When coping with his own anxiety, UK-based illustrator, Toby Allen, found that drawing his worries and fears as little monsters would help him think about them differently and make his anxiety feel more manageable. Allen imagined that his anxiety could be overcome by giving it a physical from, giving it a visible weakness that he could learn to exploit. 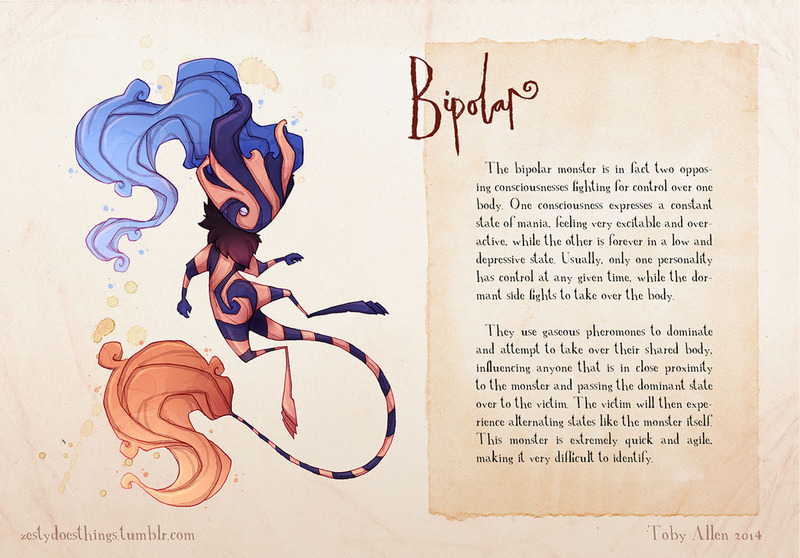 From his creatively ideated coping mechanism, Real Monsters was born, creating a series of drawings that aim to raise mental health awareness – by depicting different disorders and conditions as monsters. 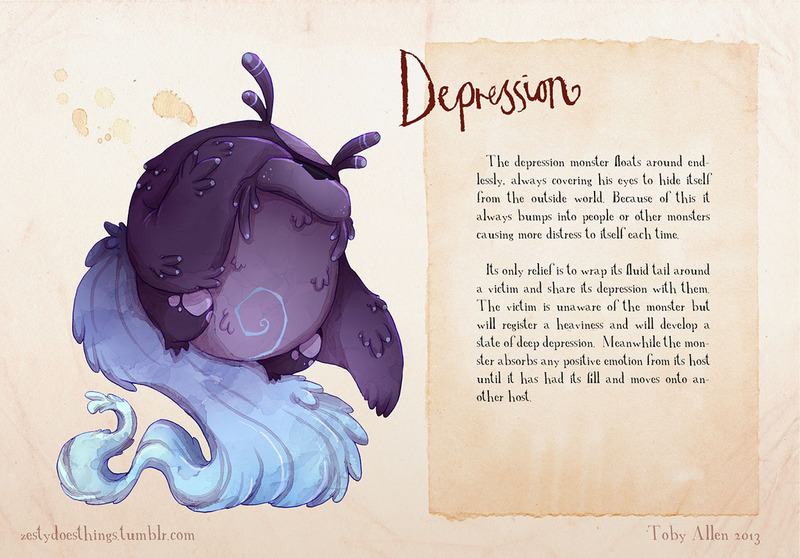 Allen’s Real Monsters series is a collection of 16 illustrations (with another eight in the pipeline) that tackle everything from depression and anxiety to schizophrenia and post-traumatic stress disorder. 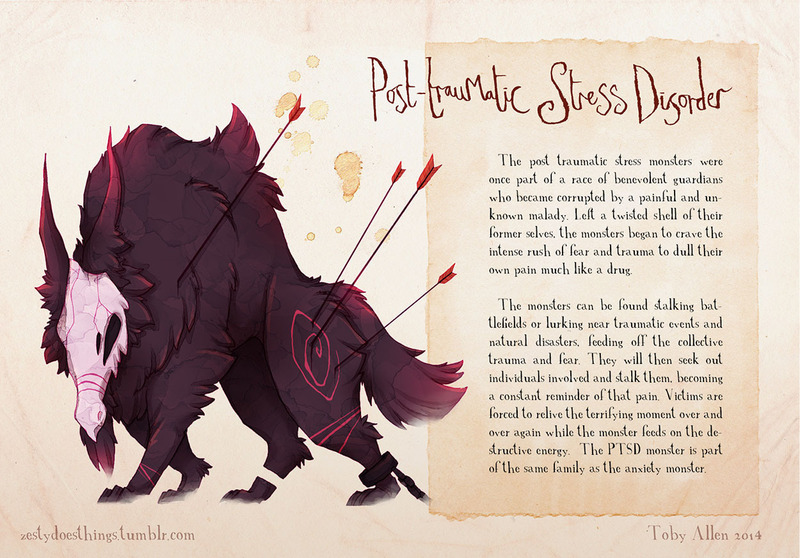 After receiving a positive response on his Tumblr-shared illustrations, Allen decided to tackle a variety of other conditions as part of a larger project. “I also wanted to try and educate people about mental illness and maybe even reduce the stigma surrounding it, through helping viewers to understand what it’s like to have one of these conditions,” he explained. Allen said he regularly receives emails from people who thank him for creating the work. 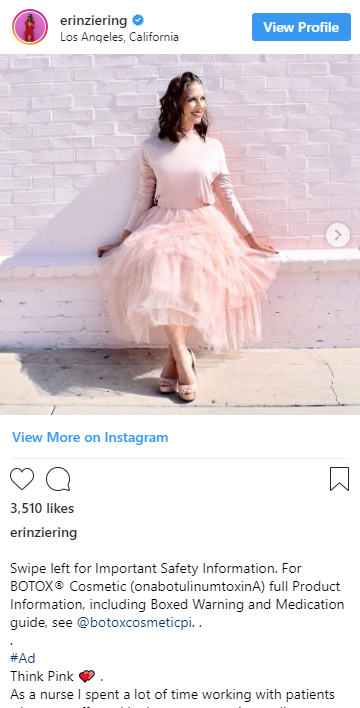 Why It’s HOT: The destigmatization of mental illness has reached a much deserved tipping point, in which, discussing mental health has overcome countless cultural, gender, and age barriers due largely in part to raising awareness through social media. 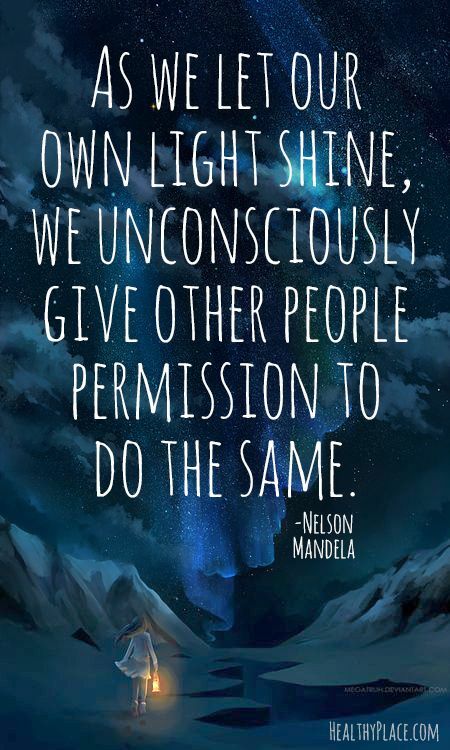 Today the sharing of one’s mental health condition often feels philanthropic in nature giving the person sharing and their journey through coping and living through managing their own challenges great meaning when used to help others. Toby Allen’s Real Monsters series exemplifies the power of social to share one’s personal coping mechanism to help others while letting others know that are not alone. 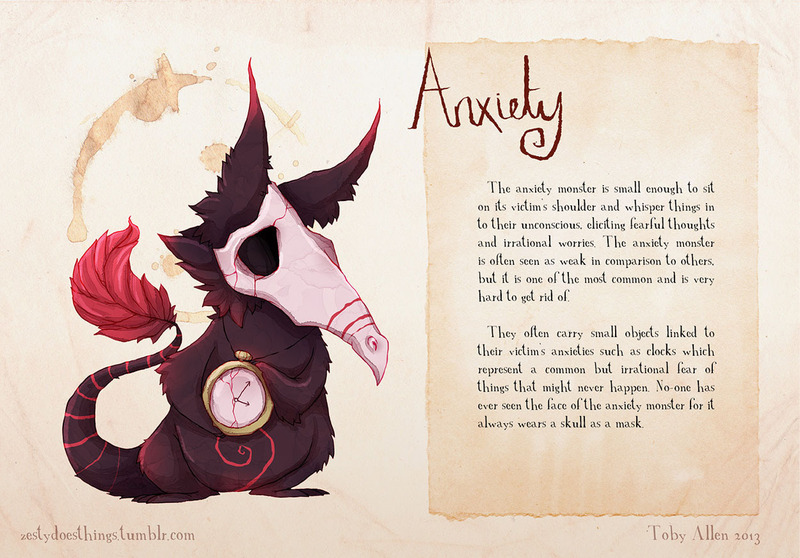 You can see more of Real Monsters, as well as examples of Allen’s other work, on his Tumblr account: zestydoesthings.tumblr.com. 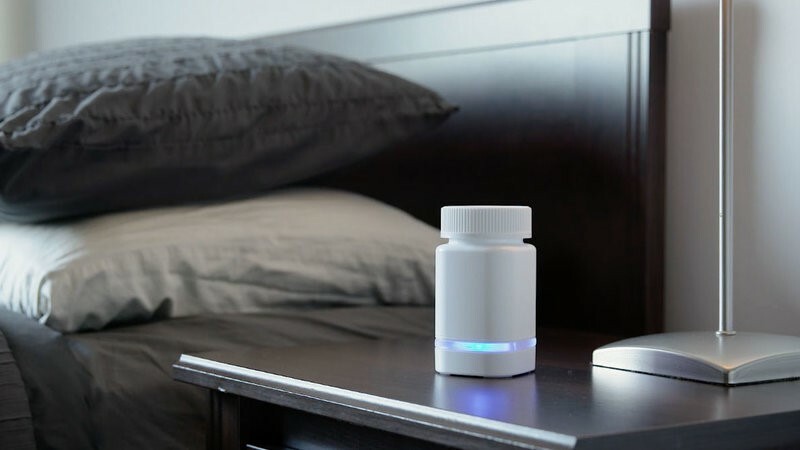 Eko Devices, a smart medical device startup, announced this Wednesday that its Eko Core product has been cleared by the FDA. The device turns standard stethoscopes into “smart” ones. It allows doctors to take digital records of patient heartbeats using Bluetooth technology. The records are transmitted wirelessly to Eko’s HIPAA-compliant smartphone app and web portal. 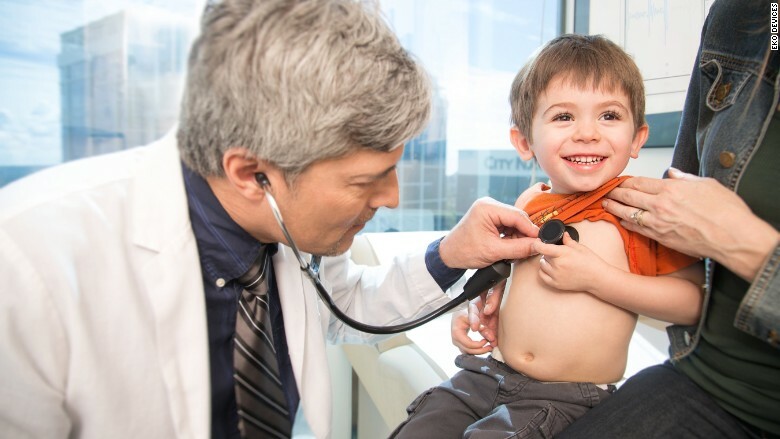 Eko will also sell a smart stethoscope for doctor’s who want to abandon the traditional scopes altogether. The device costs $199 and allows doctors to chart heartbeats over time and send the recordings to specialists for further review. While much of the medical field has gone digital, it’s been a slow transition for the nearly 200-year-old stethoscope. Beyond the Eko Core, the company is conducting trials in 2 San Fran hospitals to pool heartbeat data from 200 kids and 200 adults. The data will be analyzed and tested to help develop a Shazam-like heartbeat functionality being built by Eko. This is slated to underdo separate FDA-testing starting early in 2016. It would allow clinicians to interpret the heart sounds based on algorithms developed by engineers that analyze the pooled recordings. 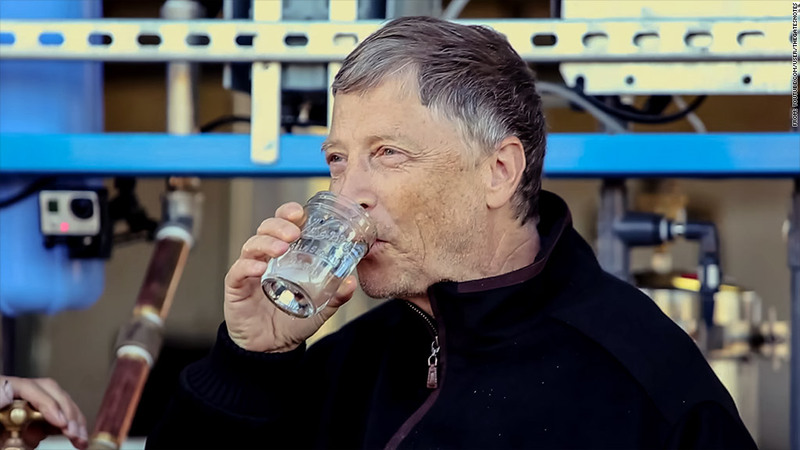 Earlier this year, Bill Gates posted a video of himself drinking water made from human feces. The video went viral. The water Gates drank was proceeded by a machine that collects human waste and converts it into safe, reusable byproducts such as water and electricity. According to a blog post from Gates this week, the processor referred to as the “Omni Processor,” is getting its first test run in Senegal. Specifically, it will be tested in Dakar, a city of more than 3 million people, with about 1/3 not having access to the city’s sewer system. Groundwater contamination is common. The Omni Processor makes much of the current waste management process obsolete, potentially making sanitation much cheaper for Dakar. The machine also saves the city money by powering the rest of the sanitation facility with electricity converted from the waste it processed. Treated water can be drunk or used for irrigation, and ash can be made into bricks. Gates said the Omni Processor is succeeding in its test run, and the results have been promising. Gates and Janicki aim to bring more Omni Processors to other cities in need. According to the CNN article, more than 2 billion people around the world — nearly a third of humanity — use toilets that aren’t connected to a sewer system. Poor sanitation kills 700,000 children every year, according to Gates. This processor can radically improve waste management and create a renewable source for electricity generation, potable water, and more. MyHealthPal is a new iOS app and analytics platform designed to help patients diagnosed with chronic health conditions manage their disease. Though the platform will initially focus on Parkinson’s Disease, it is scalable to other diseases should it prove successful. 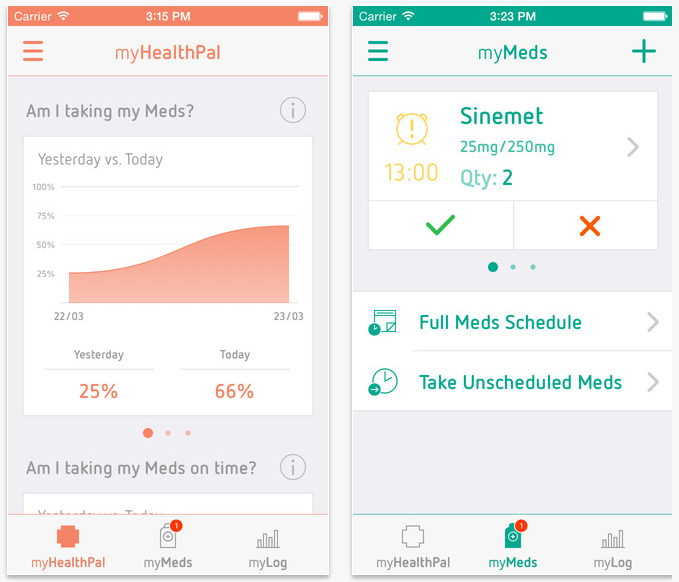 MyHealthPal employs a clean dashboard interface to let sufferers (or their caregivers) manage and measure the effectiveness of his medication, track symptoms, log mood, diet, exercise and other metrics and their impact on his quality of life. 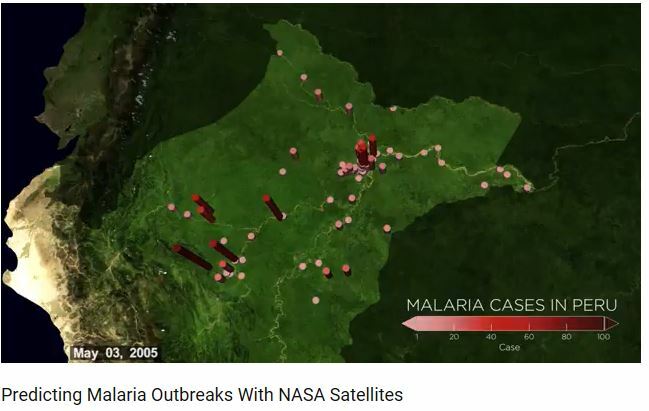 TechCrunch also reports., “The clever move with this startup is that is also allows users to donate their anonimized data in return for a share of the revenues that data generates to scientific research institutions and charities supporting research and care.” The app is HIPAA compliant. 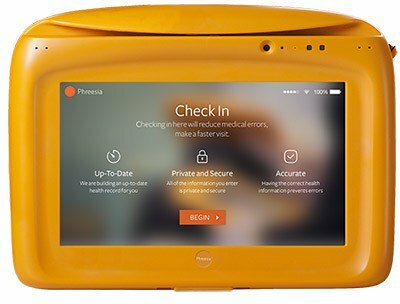 What’s most impressive about MyHealthPal isn’t its features, or that it even exists in this growing mHealth field. It’s that this was designed by an actual patient. This could help MyHealthPal flourish where others have failed, because it was designed by/for the end user. And the sale of health data makes this option financially viable in the way that a branded health tracker from a pharmaceutical company simply can never be. 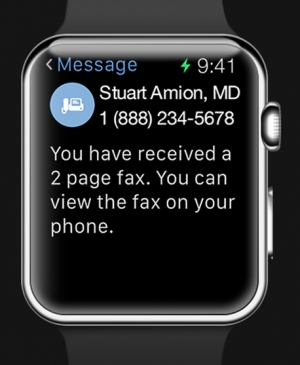 Pretty soon, you won’t have to actually see your doctor to get a check up. 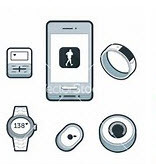 The Internet is breaking down the distance barrier between between you and your physician, and now there are all manner of web-connected health monitoring devices that make remote medical care more detailed and accurate than ever before. 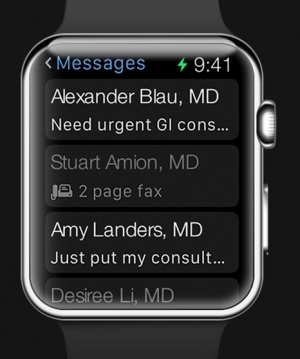 The latest device to pop up in this category is CliniCloud. 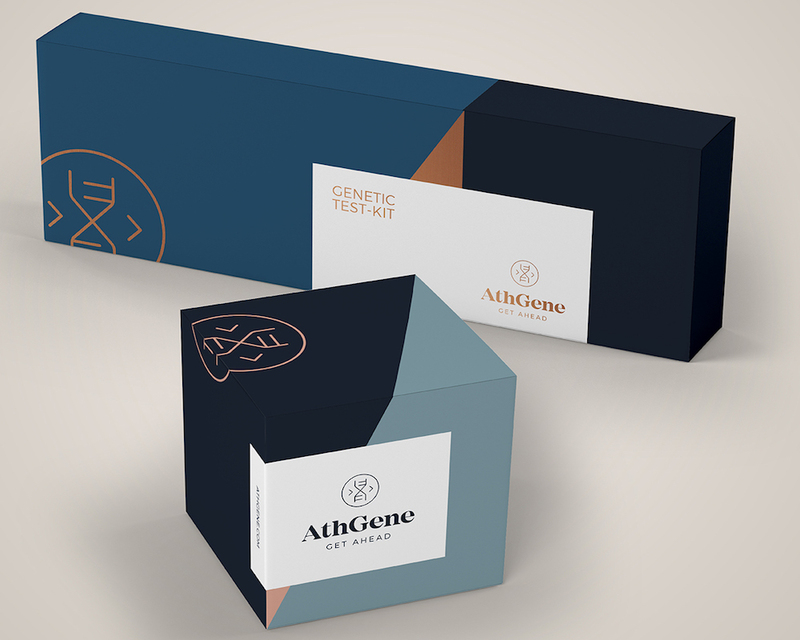 In a nutshell, it’s basically a connected medical kit that allows you to perform your own basic checkups and even get live consultations from your doc when you need them. The kit consists of two components: a digital stethoscope for capturing the sound of your lungs and heart and a contactless infrared thermometer. Both devices connect to CliniCloud’s accompanying smartphone app, which guides you through the check-up process with intuitive prompts and diagrams. These explain exactly where to place the stethoscope and thermometer, so you don’t need any prior medical knowledge to perform a check-up. In addition to step-by-step guides, the app also tracks recorded health data over time to provide analytics and allows you to create multiple user profiles, so you can keep track of the entire family’s health stats. On top of that, CliniCloud has partnered with Doctor On Demand to give users the ability to video chat in real time with a licensed physician. To help jumpstart production, CliniCloud has launched a crowdfunding campaign through Tilt, so you can currently pre-order the kit for a pledge of $109. If the campaign is a success, the company expects to ship the first units sometime in June. Until then, you’ll just have to visit your doctor the old-fashioned way. Going to the doctor can be a hassle. Besides that, taking a sick kid out of the house is probably not a pleasant experience. 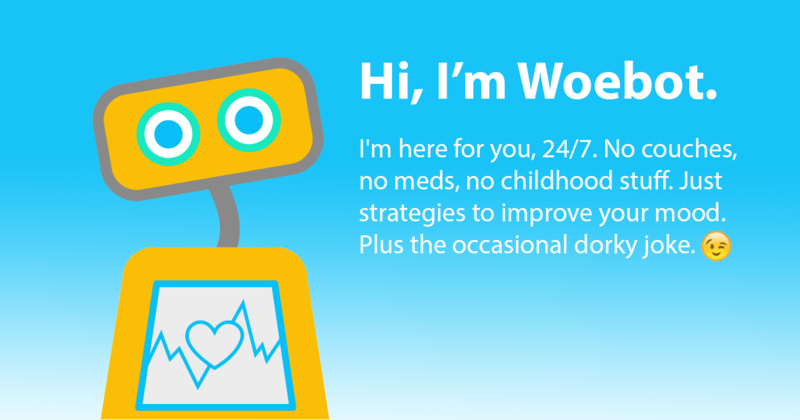 With a partnership like this, parents can connect to virtual doctors to get treatment for a loved one, while the person who’s not feeling well doesn’t have to get out of bed. It’s a smart way to reduce the clogged waiting rooms of a doctor’s office, and get help for a sick loved one quickly. This doesn’t replace going to a live doctor completely, but in certain cases, it could be a big help. While a be-all, end-all cure for cancer remains a reach, mankind is getting closer to winning the fight. An Israeli biotechnology company called Vaxil BioTherapeutics is developing a vaccine for cancer designed not to treat the disease, but to prevent it from returning. The prophylactic vaccine, called ImMucin, has been in development for over 5 years and has proven in clinical trials to trigger a response in about 90% of cancers. Although it’s classified as a vaccine, it is given to people who are already sick, either at the early detection stage or when the patient is in remission, to prevent the disease from coming back. It does this by training the patient’s immune system to attack cancer cells. Why It’s Hot: According to the World Health Organization, 14 million new cancer cases are diagnosed around the world each year. The disease is the second-leading cause of death in the U.S. and scientists have been trying to find a cure for decades. This type of immunotherapy for an illness usually thought of as incurable gives hope that a cure is out there, and may arrive sooner than we think. Having a family member recently declared in remission from cancer, this hits home for me. Aside from the human element, as marketers, especially those who work on our pharma and healthcare clients, innovations like ImMucin are huge. When our clients are innovative, it makes our job a little bit easier. As science and technology advance, our options become endless. Perhaps we really can do [almost] anything. 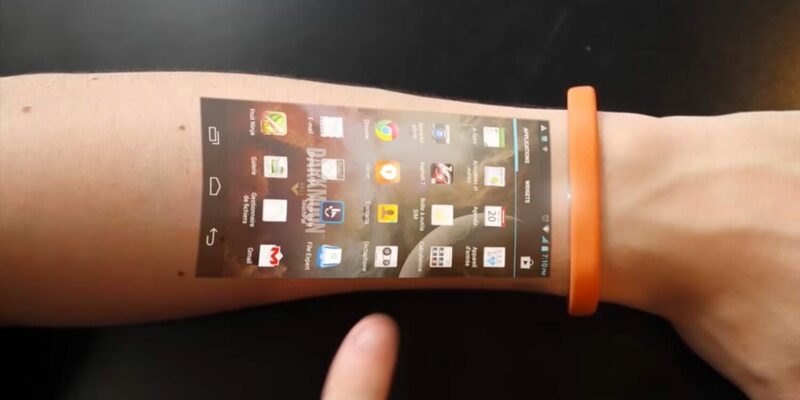 OKU is a skin-focused mHealth device designed to help users obsess over their skin. OKU first uses visible light to look beneath the surface of a user’s skin to evaluate skin health. 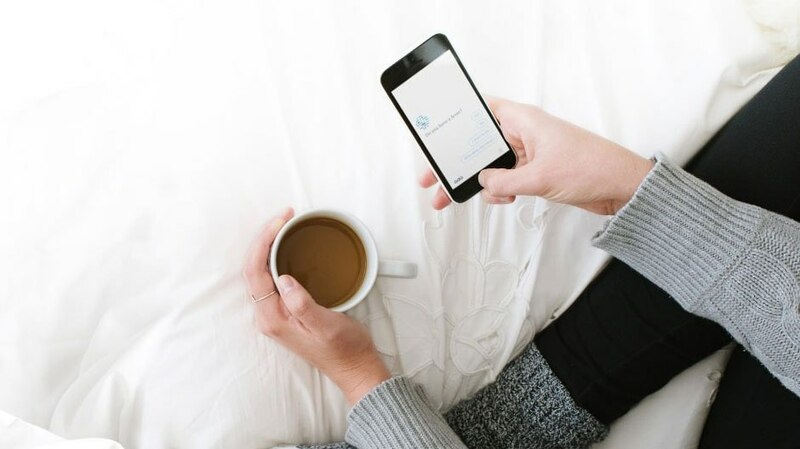 Then by analyzing a variety of factors such as oil, firmness and moisture levels, the connected app scores the user’s skin and makes care, diet and lifestyle recommendations to improve skin health. Vanity has never been this easy! 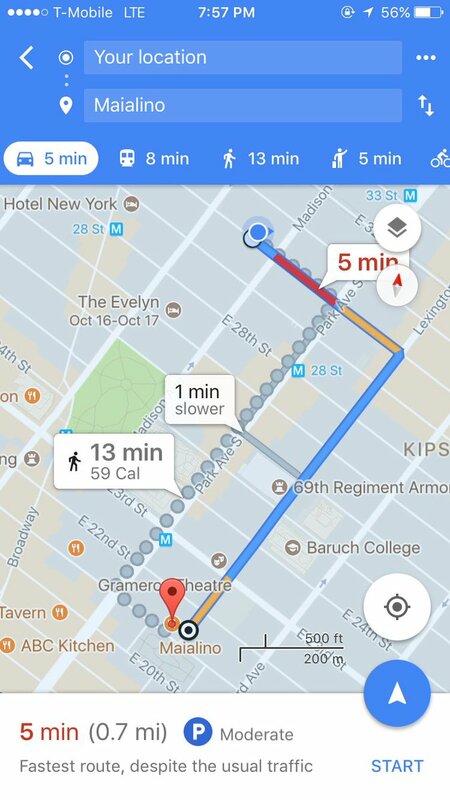 The true value of OKU comes in its recommendation/tracking capabilities. In addition to evaluating your skin today, OKU is able to predict skin developments and helps users avert negative changes. Moreover, the device helps users set goals and track progress to a healthier face. The device launches this spring for $300. 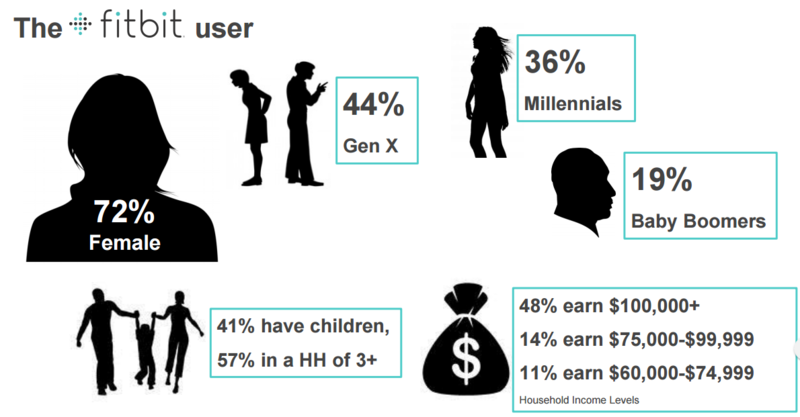 OKU is a major test for the consumer demand for mHealth gadgetry. 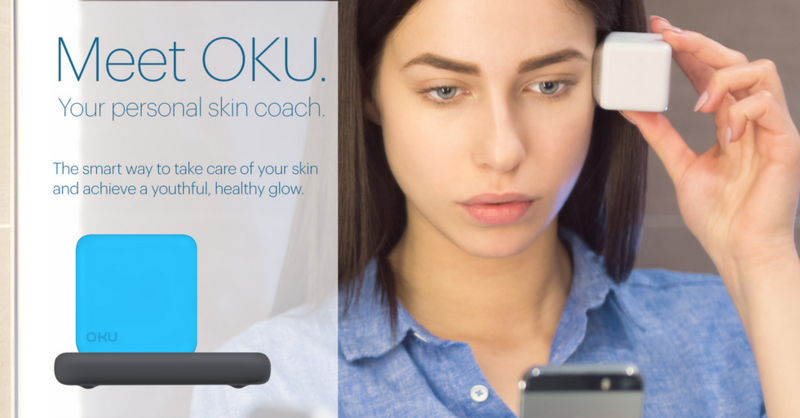 While many device-based mHealth solutions are for niche or specialty conditions, OKU is thinking bigger: everyone’s got a face that blemishes and ages. The mechanism and method also position OKU to lead a burgeoning market of devices with potential to build in multiple use cases, even diagnostic capabilities for advanced conditions. Though at $300, OKU certainly doesn’t price itself for immediate mass consumer penetration. Perhaps if skincare professionals latch on to this idea and recommend OKU for their patients, OKU might find advocates? The Misfit initiative makes it easy for anyone to participate. 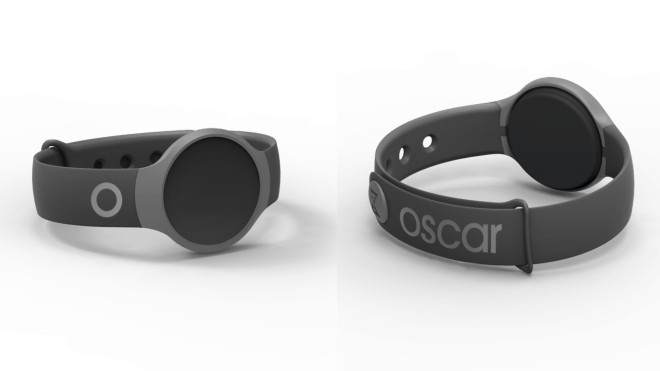 Oscar customers order their free Misfit wearable through the Oscar’s iOS or Android apps. Misfit syncs to their app automatically, eliminating the requirement for setup. Next, Oscar’s algorithm calculates what appropriate activity milestones should be set for individual users based on their health data. For each goal passed, users earn $1. Once they accrue $20, users can cash out their earnings in the form of an Amazon gift card. Oscar is no stranger to cash reward programs either. The company previously offered customers $20 to get a flu shot at their local pharmacy. And though cash rewards might not work on everyone, Oscar found that customers were 2.5x more likely to get a flu shot with the reward system in-place. Misfit by Oscar Health Insurance is a disruptive program in a historically antiquated category. Ambitious, and certainly news-worthy we will see how successful the program becomes over time. Consumer health tracking technology offers insurers, healthcare providers and even pharmaceutical companies new opportunities to improve health outcomes and create meaningful shifts in behavior. And the more consumer healthcare data can be tied back to cost-savings and healthier patients, the sooner we’ll see more “Misfits” enter the marketplace.